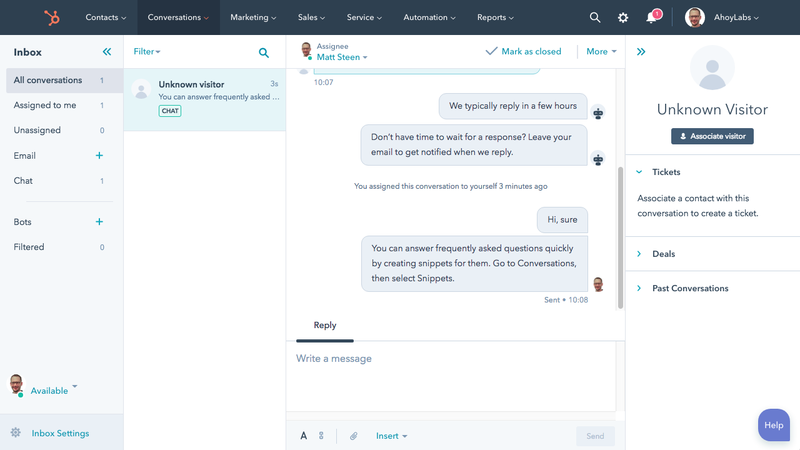 The first thing to note when choosing a live chat provider for your WordPress site is that you can add any chat widget to your WordPress site even if the provider doesn't offer a plugin. However, this is not recommended as you will have to edit one of the WordPress template files like header.php file. This change may then be lost in later upgrades or theme changes. These plugins should work the same whether you're hosting your own WordPress site, or using WordPress.com with the Business plan. 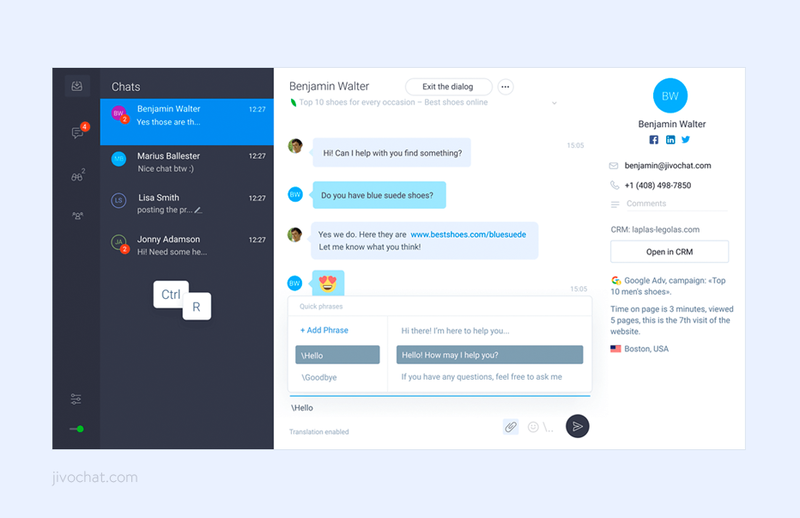 You can also use these plugins for adding live chat to a WooCommerce site. 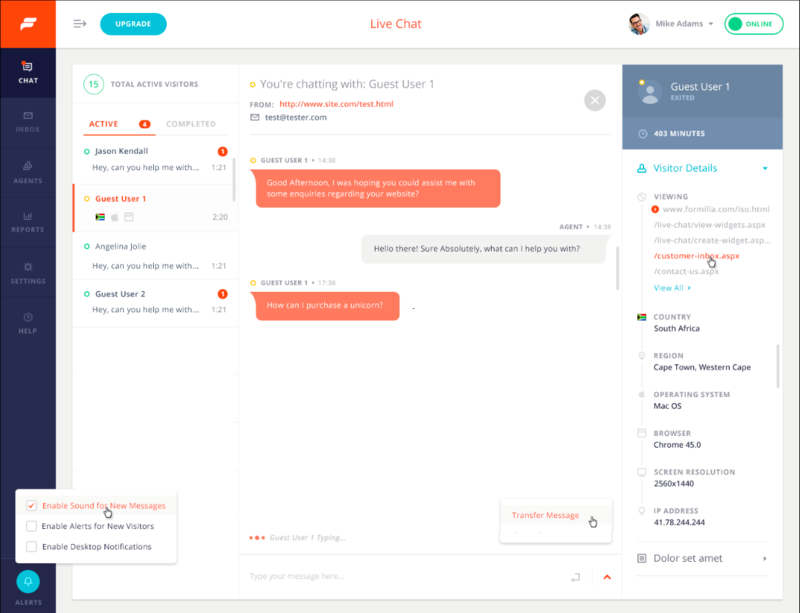 The LiveChat plugin for WordPress is meant for WordPress version 3.4 or higher and has been tested up to version 5.0.3. The plugin has an average of 5 star user reviews in the WordPress plugin directory. HubSpot has been rated 4.5 stars by its users in the WordPress plugin directory, with over 50,000 installations. It supports version 3.7 or higher and has been tested up to version 5.0.3. 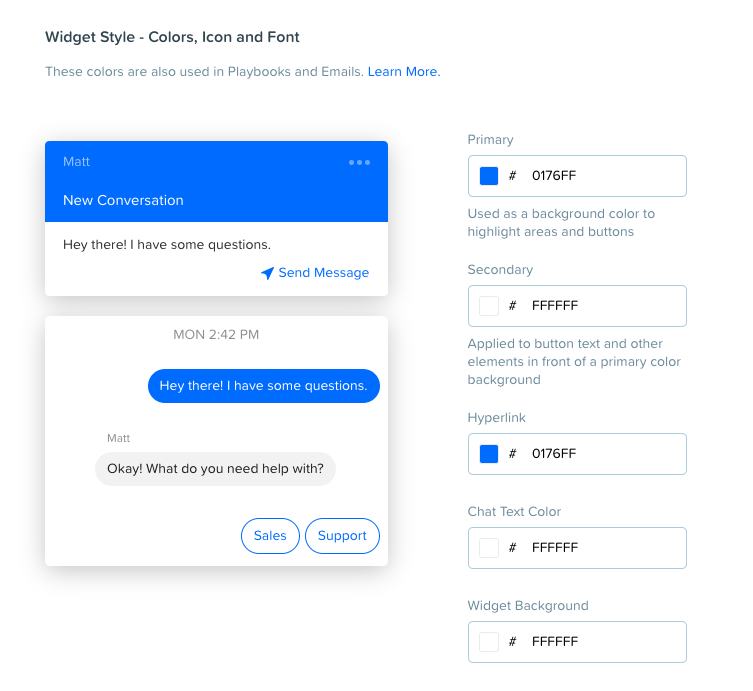 As well as live chat, the plugin gives you a contact form builder and conversion tools for WordPress. 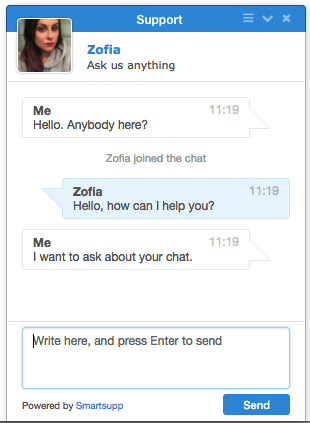 Formilla Live Chat gets 5 stars from its WordPress plugin users. It supports version 2.7 or higher and has been tested up to version 5.0.3. JivoChat gets 5 stars from its users in the WordPress plugin directory, with more than 30,000 active installations. 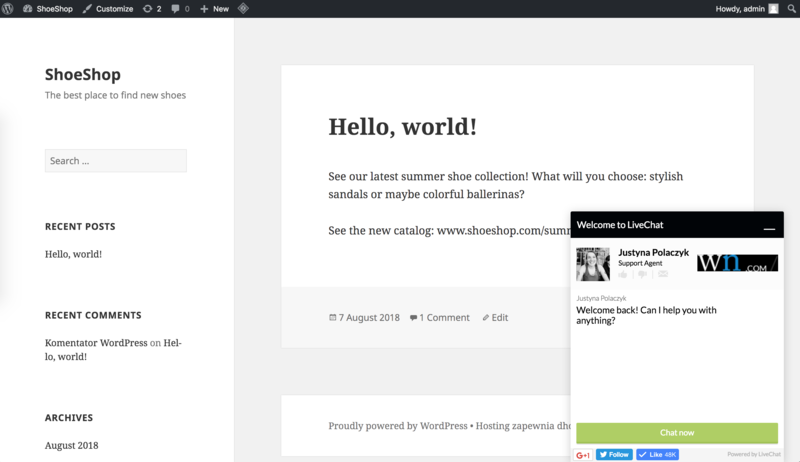 It supports WordPress version 3.0.1 or higher and has been tested up to 5.0.3. The Tidio Live Chat plugin for WordPress gets 5 stars from its users, with 40,000+ installations. It also looks like it is well maintained. It supports version 3.0 or higher and has been tested up to 5.0.3. 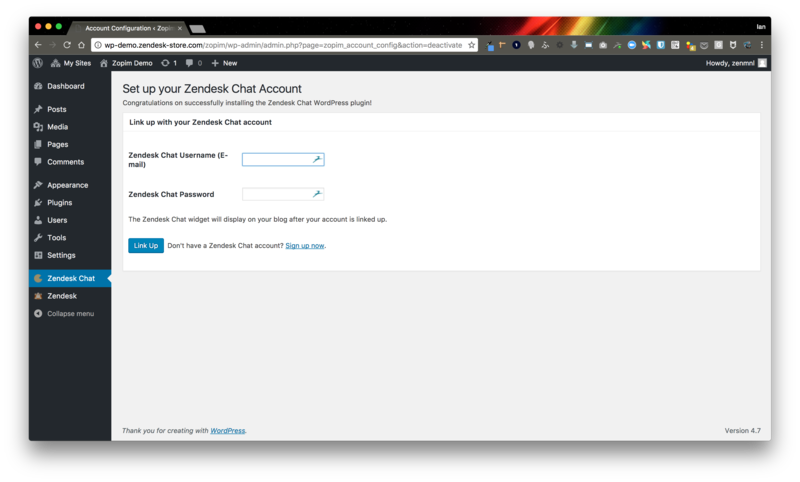 Zendesk Chat (formerly Zopim) is rated 4 stars from its users in the WordPress plugin directory. It supports version 3.1 or higher and has been tested up to version 4.7.12. Smartsupp has been rated 4 stars by the users of the WordPress plugin directory, with over 10,000 active installations. It supports version 3.1 or higher and has been tested up to version 5.0.3. 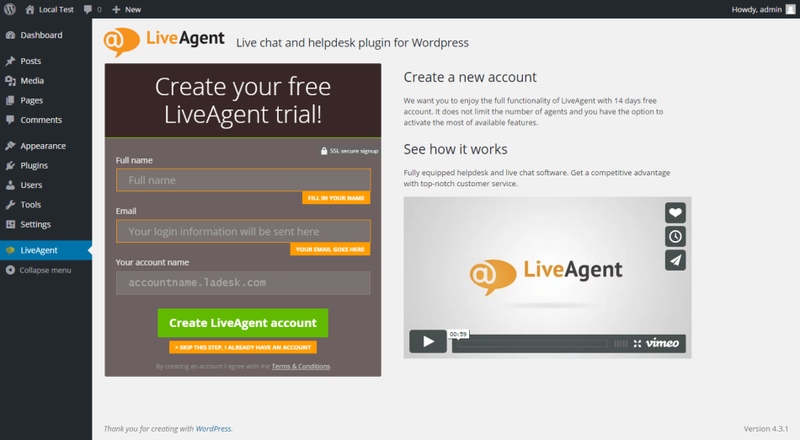 LiveAgent has a 4.5 star rating from the users of its WordPress plugin. It supports version 3.0.1 or higher and has been tested up to version 4.9.9. Drift has been rated 4.5 stars from its users in the WordPress plugin directory. It supports WordPress version 3.4 or higher and has been tested up to version 4.9.9. Crisp gets a 4 star rating from its WordPress plugin users. However, it does not appear that the plugin, or at least the plugin directory page, is being actively maintained. 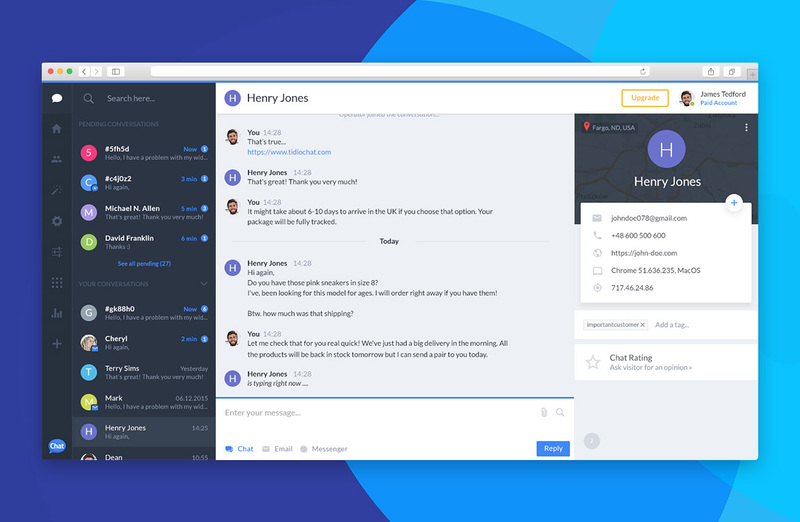 As I really like Crisp, I would still recommend you try it out, but you may find one of the other live chat providers listed on this page more useful.